This vest is a must-have to give your look a chilled vibe. 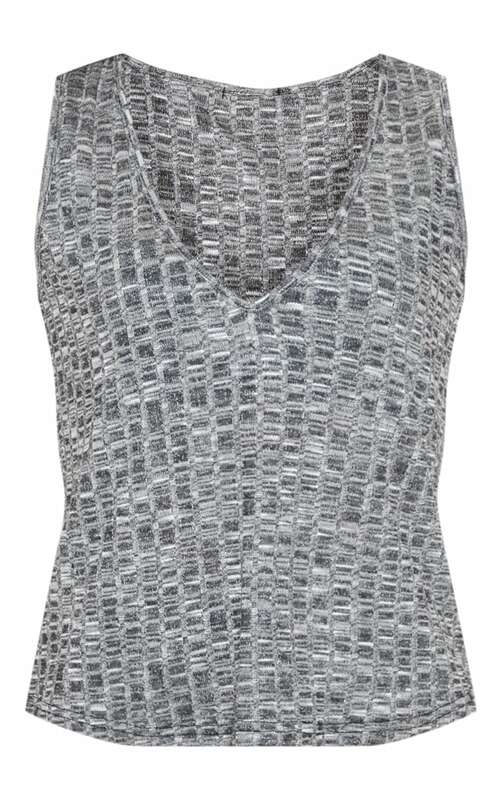 Featuring a grey marl material with a v neckline and we are obsessed. Team this with fresh kicks and a puffer jacket for a look we are loving.